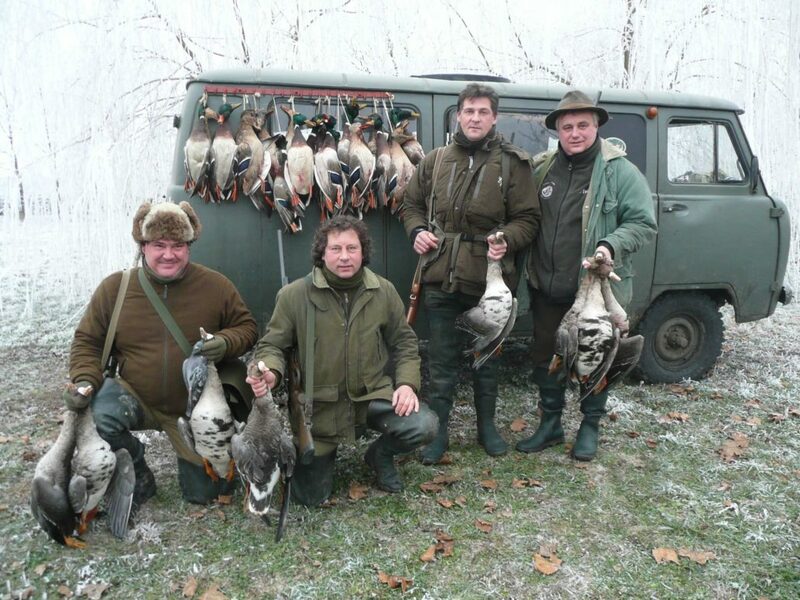 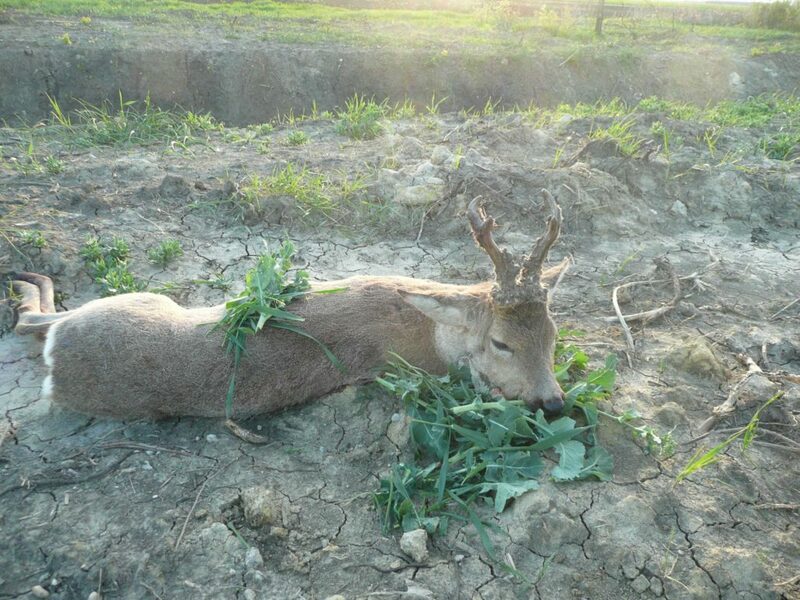 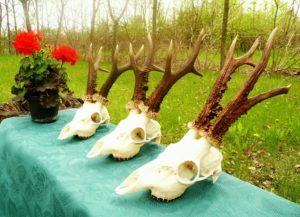 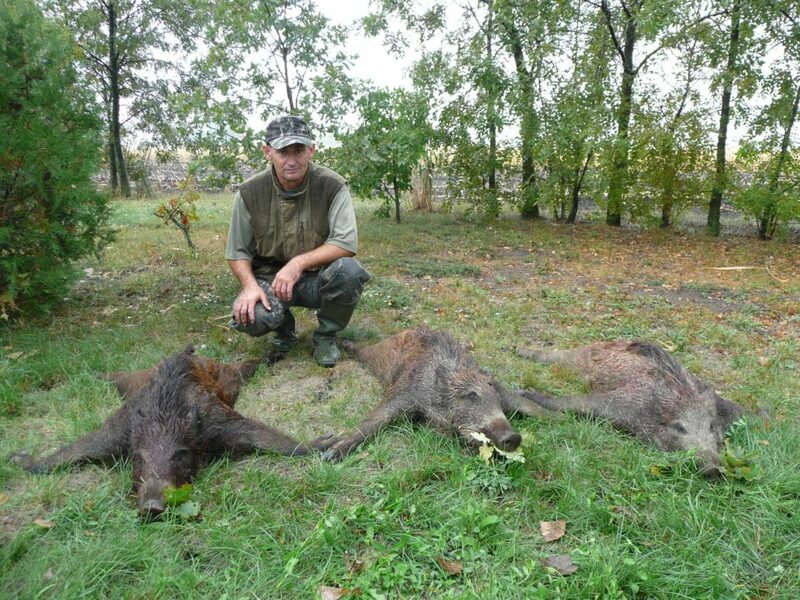 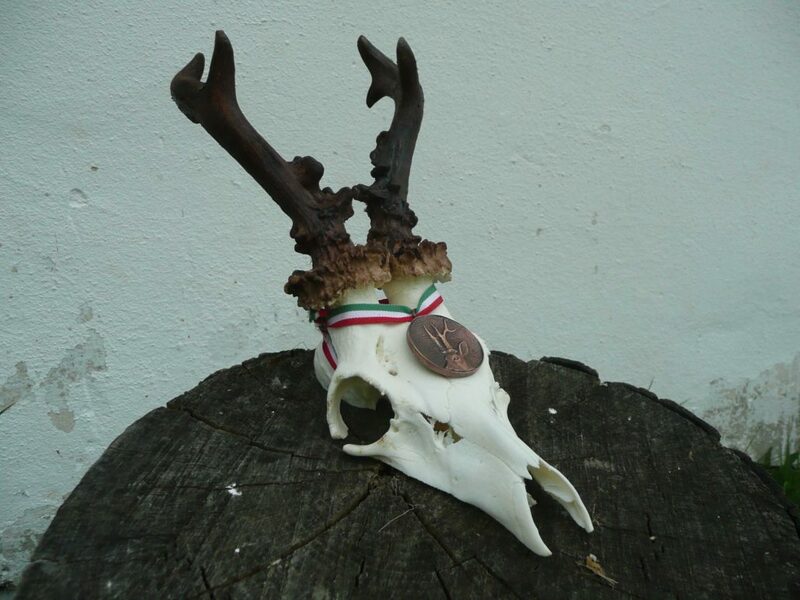 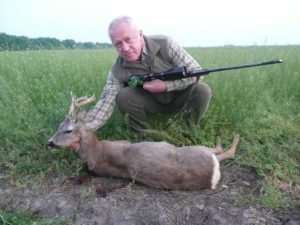 Hunting, Economy of wildlife | Nagykun 2000 Mezőgazdasági Zrt. 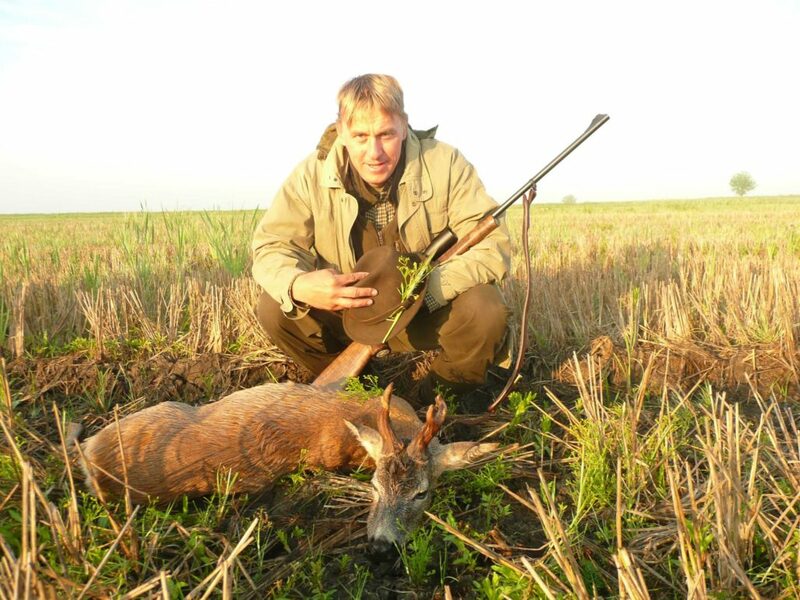 Our stock-company utilizes its approximately 7977 hectares hunting area with allied hunting rights. 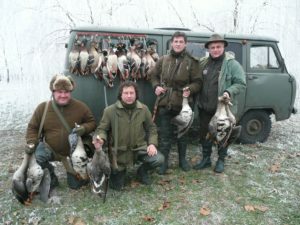 The area is located in the south-eastern region of Kisújszállás. 700 hectares of the hunting area is a rice-field where intensive rice production takes place. 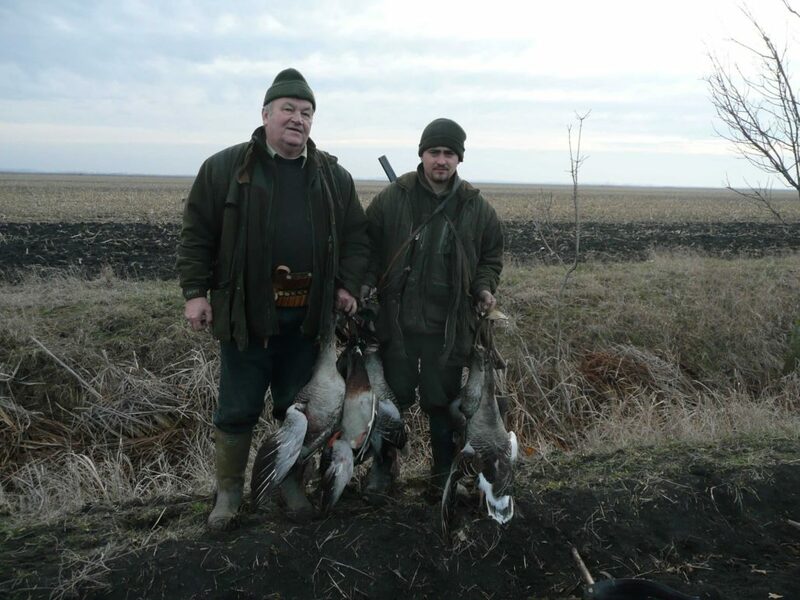 The rice-fields at the time of vegetation forms a contiguous surface covered by water with its flooding and draining channel system, and mining-holes dispersedly on the land, the Hortobágy – Berettyó’s flood area which borders the area provides an excellent opportunity for hunting wildlife which lives on water. 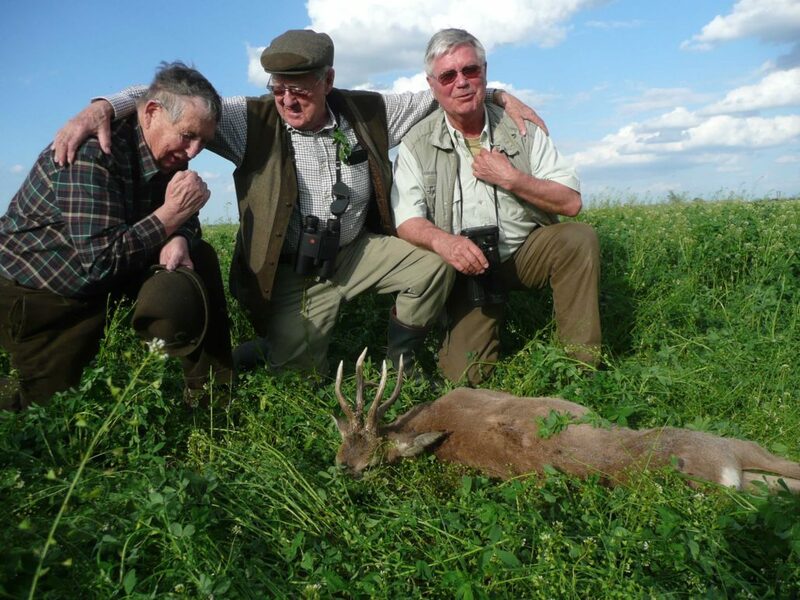 Our company’s hunting lodge can be found in Nagyrét 7 kms away from town in the geometrical center of the hunting area next to the motorway between Dévaványa – Kisújszállás, where 2 double and 1 three-bed rooms are to serve the guests. 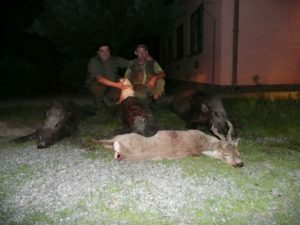 The hunting lodge is of second-class and the prices comply with that.